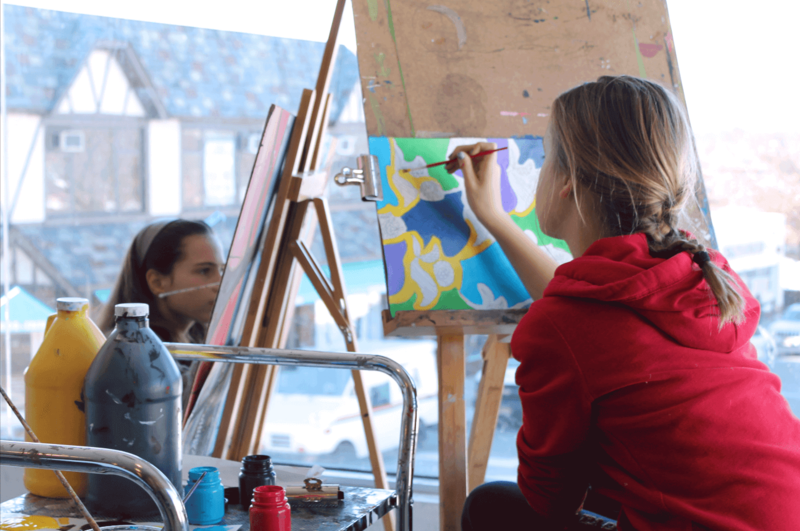 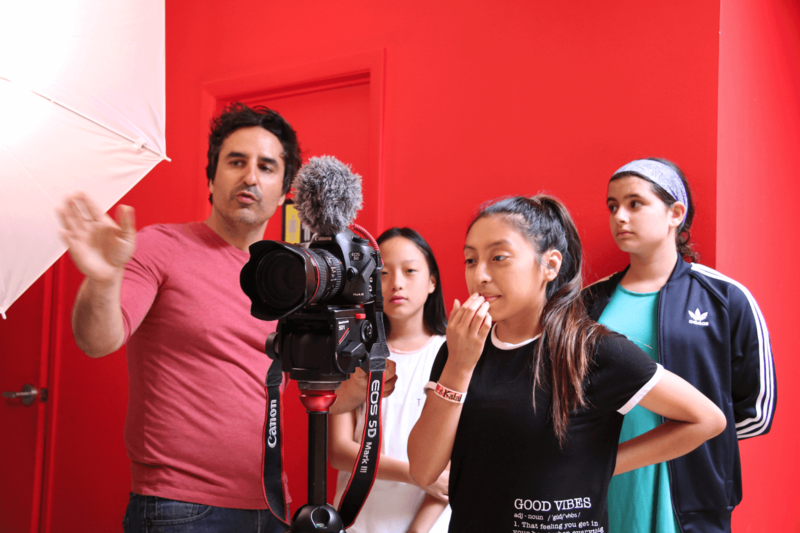 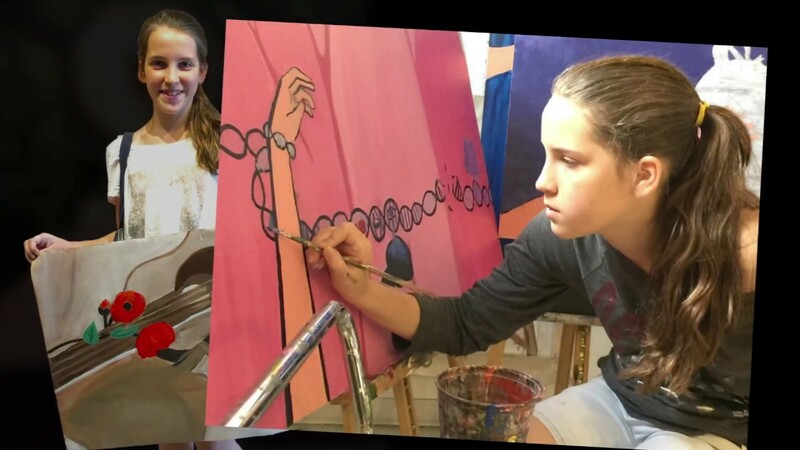 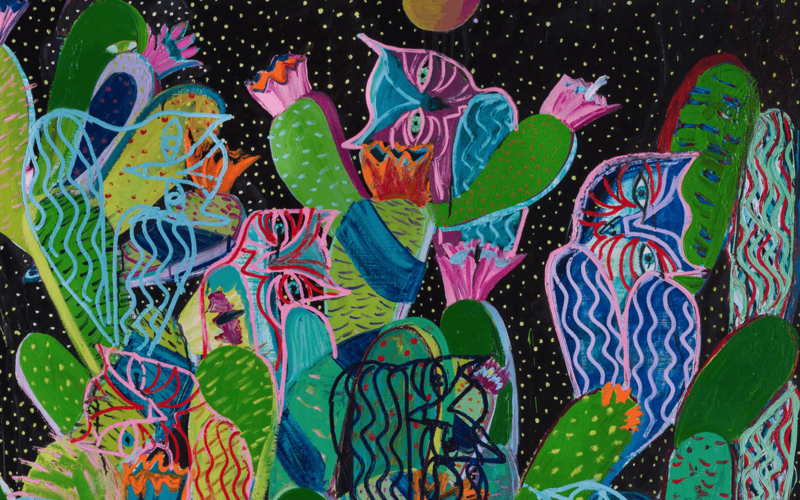 Teen Art Shuffle Plus - an advanced class is for teen artists who want a rigorous art experience, challenging projects and a longer studio practice time. 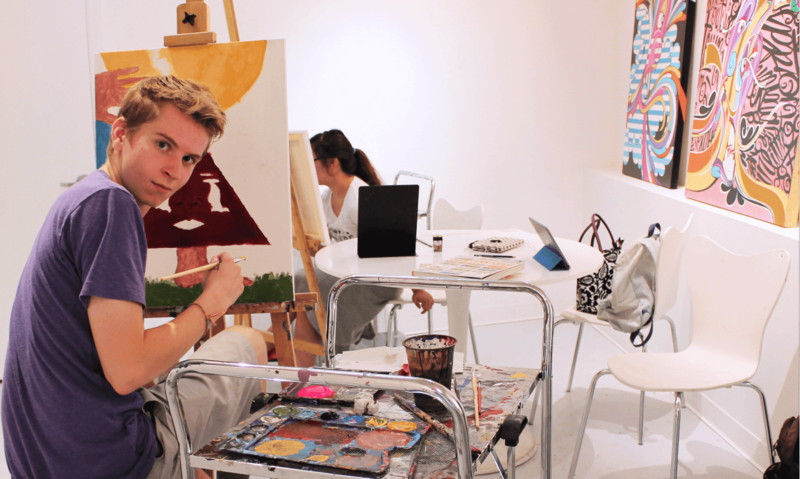 Students complete ambitious artworks in drawing, painting and sculpture while developing formal, technical and conceptual skills. 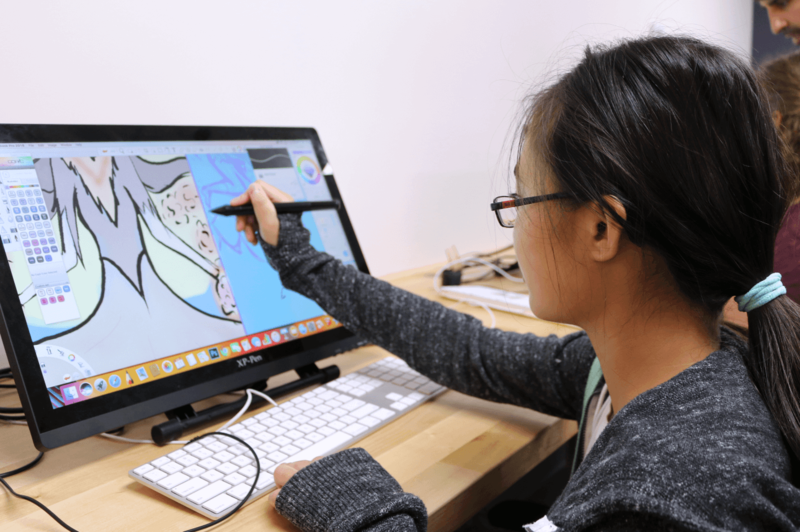 Focus on Anime teaches skills across digital drawing, painting, and character design while concentrating on a variety of Japanese Manga styles and illustration concepts. 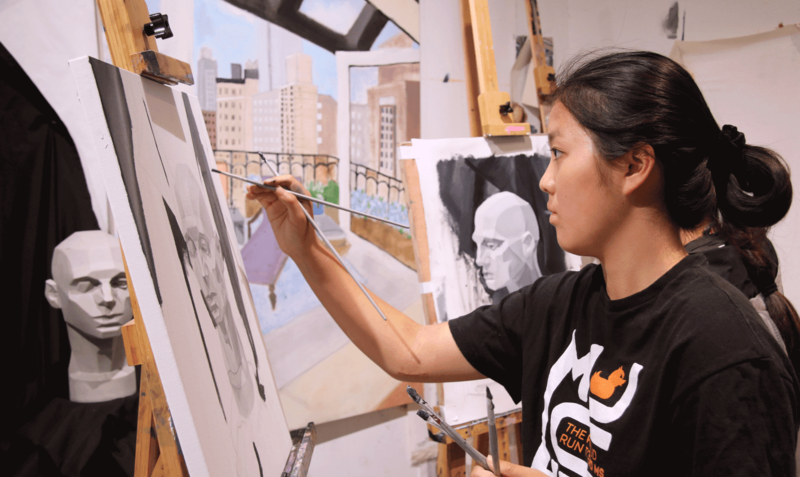 Projects include creating original manga style comic books, illustrations, and more.